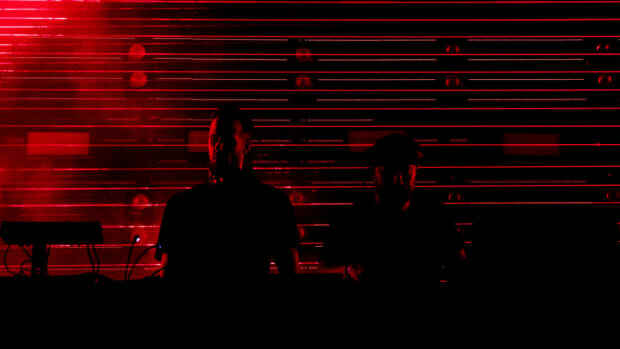 House and techno fans came from far and wide to watch Adam Beyer and Cirez D A.K.A. 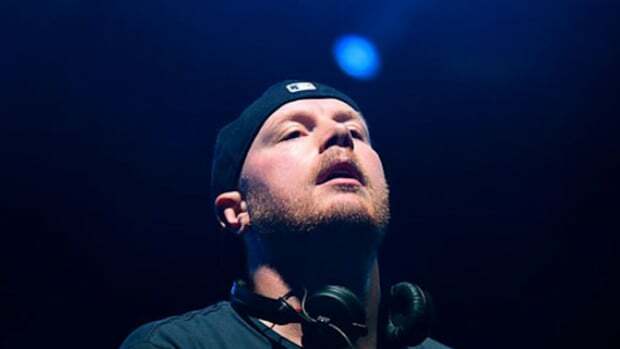 Eric Prydz perform back-to-back nights of back-to-back sets in Brooklyn last weekend. 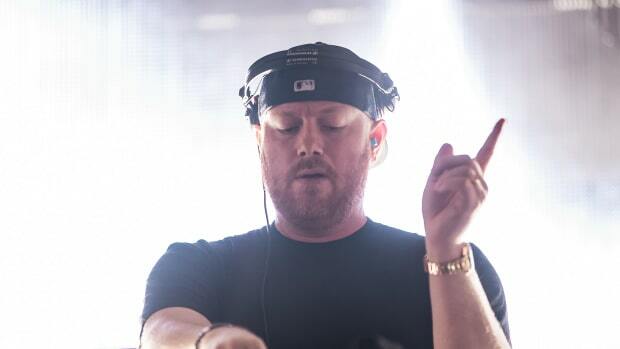 Afterwards, Beyer revealed that he and Prydz would play similar shows in 2019. "Thanx [sic] for 4 incredible shows," read a tweet written by Beyer on December 2nd, the day after the second show wrapped up. 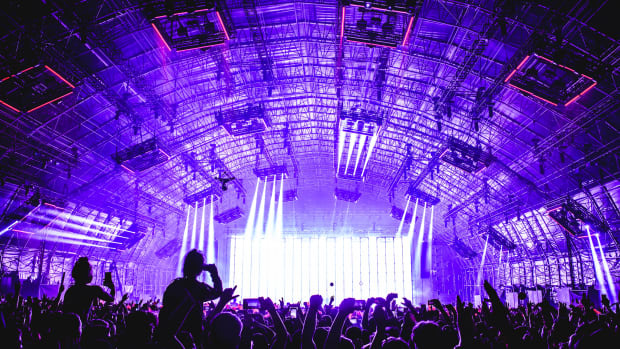 "We tried to bring a different set each time and i think it worked. We will be back with more next year." 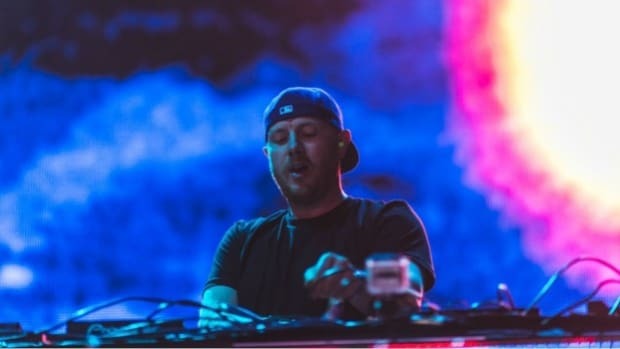 In addition to his wildly successful career as a DJ/producer, Beyer is also the label boss of Drumcode, the highest-grossing techno imprint in the world. 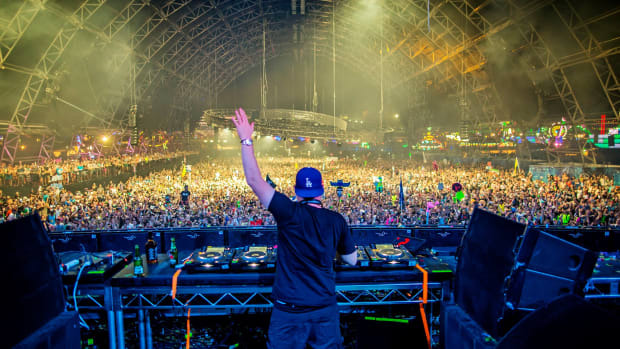 Prydz, his fellow Swede, is iconic in his own right. 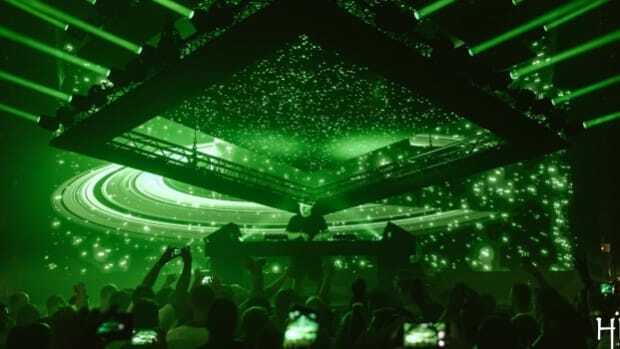 Whether under his real name, his Pryda moniker, his Cirez D techno alias or his new project, Tonja Holma, his contributions to contemporary electronic music are impossible to overlook. 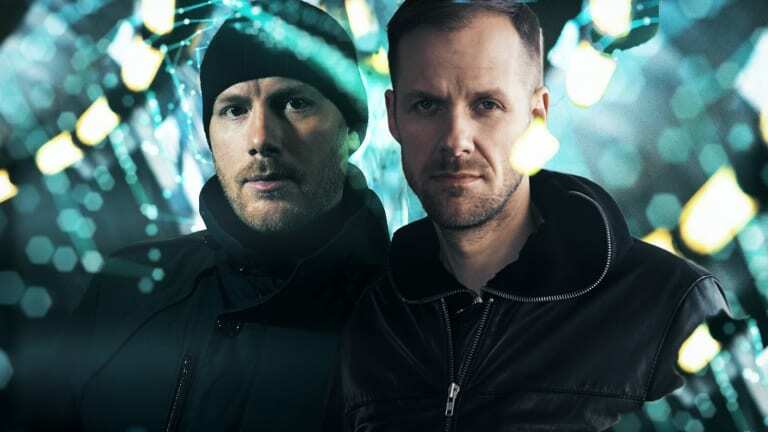 Neither Adam Beyer nor Eric Prydz have yet to announce a date or location for their next back-to-back performance at the time of writing.